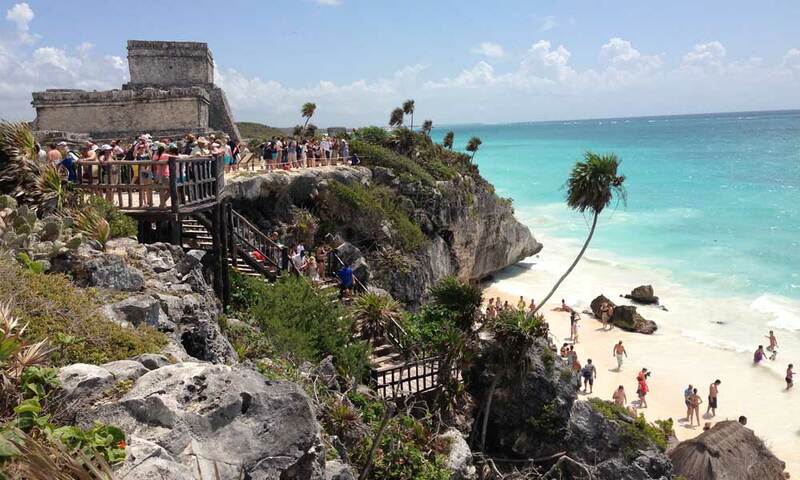 Tulum is one of the most intriguing and mysterious of all Mayan cities. 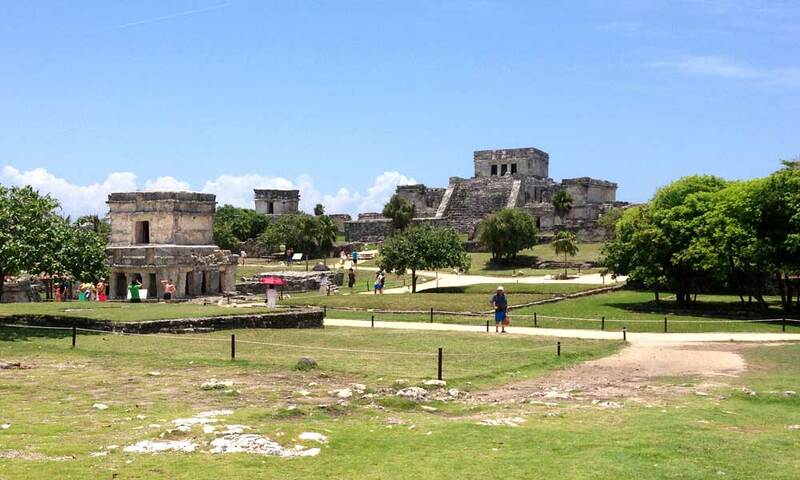 In fact, it is not a city at all but a temple complex devoted to the teaching and worship of the Descending God. 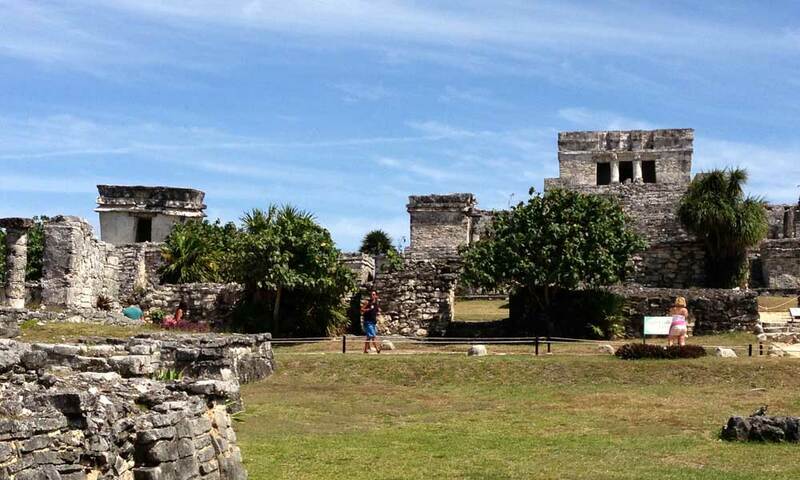 Within the walls of Tulum, artifacts have been found dating back to the first century AD, a stele exists which dates to the fifth century AD, while much of the architecture dates to the 12th century AD. In addition, the surrounding areas clearly show occupation from as early as the 3rd Century BC (or what we call the Preclassic period of the Maya). 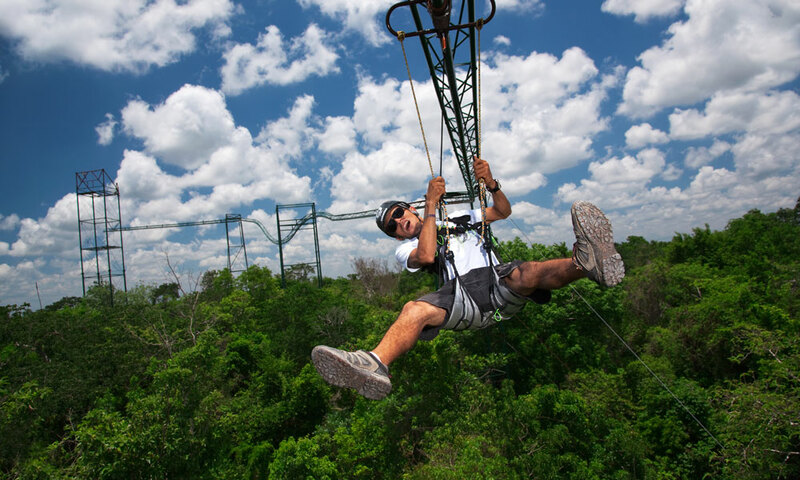 Selvatica, take it to the next level, and let’s pump it up to extreme! Only the big boys and girls get to play here. (No crybabies allowed.) 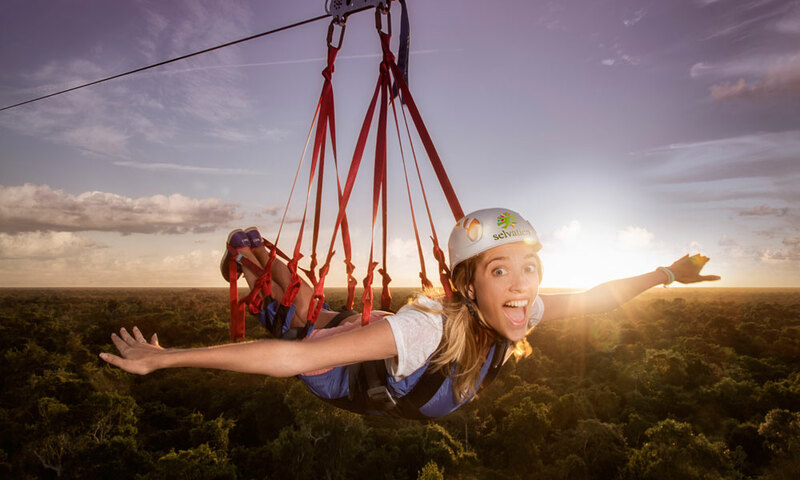 When fast is just not fast enough, and high is still not high enough, and long is just not long enough – then get ready to experience extremo where you will have the ride of your life on the fastest, highest and longest zip lines. 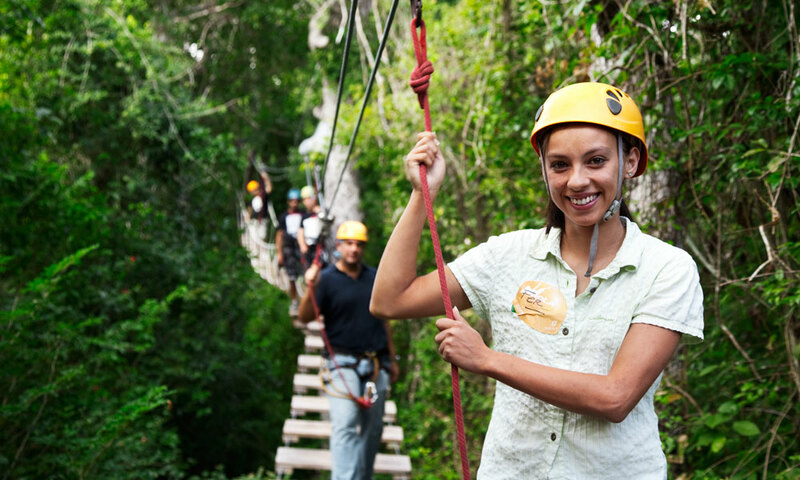 After your white knuckle adventure and your adrenalin has returned to normal, it’s time to jump aboard the army truck and go deep into jungle to visit the emerald green waters of your very own cenote. 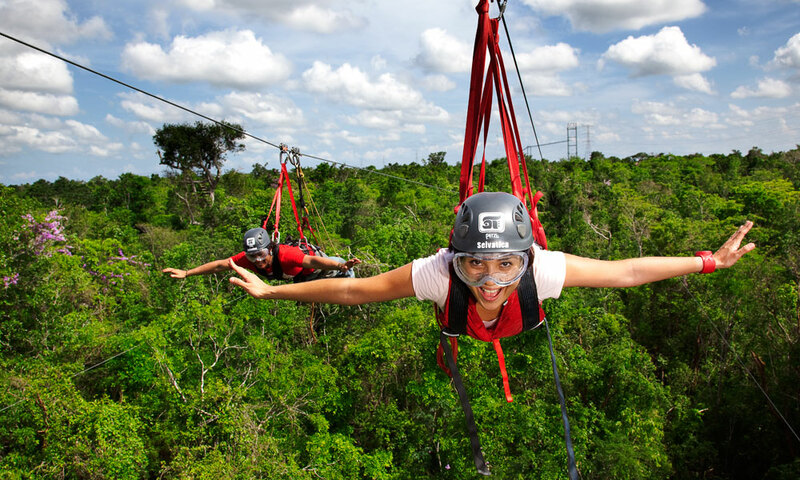 Relax, swim and zip line some more in the refreshing waters of the jungle. 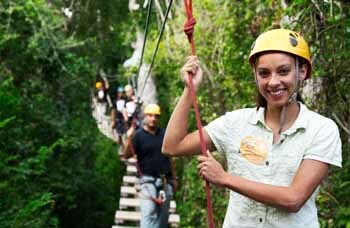 We finish your adventure with a snack and bottled water back at the visitor welcome center.